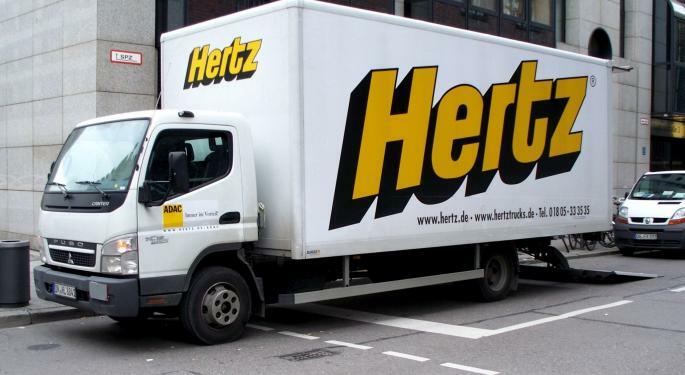 Shares of Hertz Global Holdings Inc (NYSE: HTZ) are down on Wednesday afternoon, ahead of the announcement of the company’s first-quarter financial results, scheduled for Thursday morning before the market open. 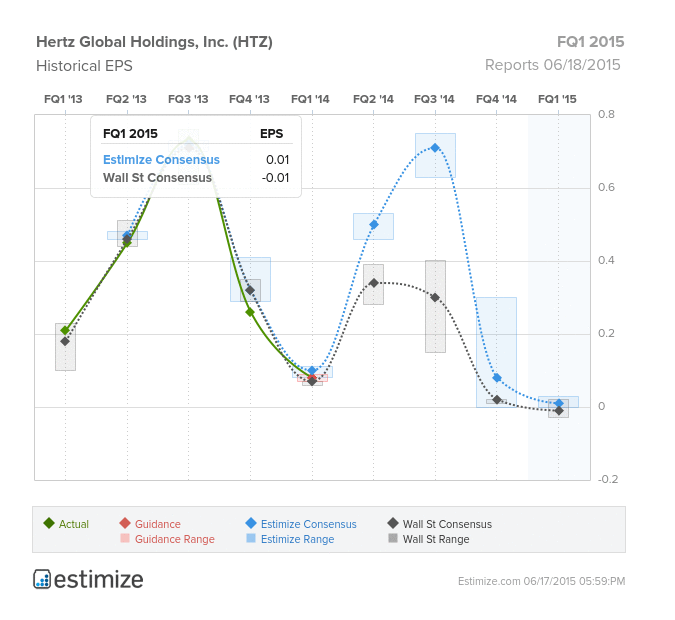 According to Estimize, earnings are expected to be the lowest in at least three years. 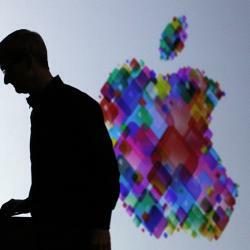 The Street is modeling a consensus net loss of ($0.01) per share on revenue of $2.563 billion. The crowd is slightly less bearish, modeling consensus earnings of $0.01 per share on revenue of $2.631 billion. These figures compare with the earnings of $0.08 per share on revenue of $2.6 billion reported in the same quarter last year. It should be noted that the company hasn’t reported earnings since, missing the deadlines for three consecutive quarters. 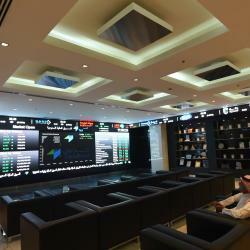 However, some analysts and investors are expecting the company to present an SEC filing this period. 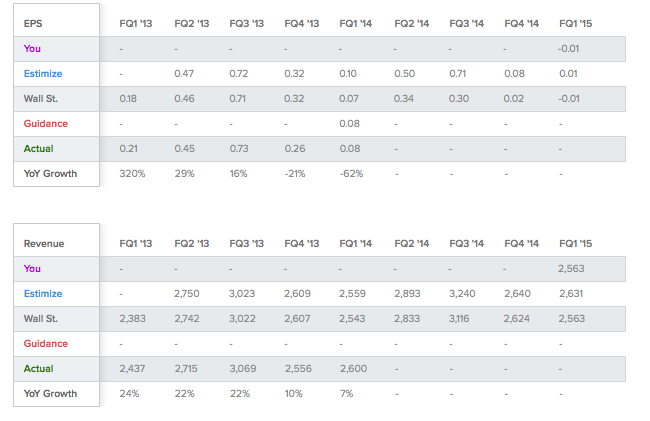 The table above features a history of Hertz’s actual results and growth rates, along with estimates for the past couple of years. 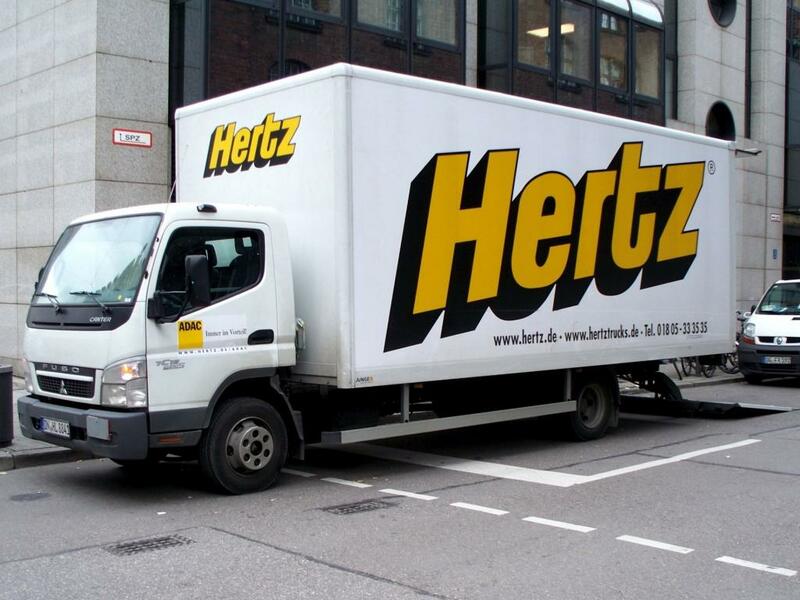 A look at Hertz’s institutional investors might provide a better idea of where it is headed. The largest known investor is none other than famed Carl Icahn. As of the end of the first quarter of the year, his fund held 51,922,405 shares of the company, worth more than $1.12 billion. Barry Rosenstein’s Jana Partners also seems quite bullish, as it boosted its exposure to the stock by 19 percent over the first quarter, disclosing ownership of 41,781,473 shares. On the other hand, Dan Loeb’s Third Point closed out a position with 4.25 million shares between January and April, while hedge fund SAB Capital Management disposed of all of its 7,511,803 shares.